A website is one of the first key impressions that a customer has regarding your company; therefore, having a well-designed customer-centric website can influence purchasing decisions. The Digital Marketing Trends Report by Econsultancy and Adobe identify Customer Experience (CX) as one of the most exciting business opportunity for many organizations. In the digital age, in order to enhance customer experience and stand out amongst your competitors, you need to incorporate customer-centric website designs. Providing a great user experience allow customers to have positive interactions with your company. A good customer-centric website should allow customers to quickly find the information that they need and smoothly guide them along their buying journey. By understanding your customer journey, you can create seamless touch points to give your customer world class experience. Some key aspects when thinking of building customer-centric website designs should include ease of navigation, modern design, mobile friendly, useful information, and clear call to action. Prior to building a website, you should do your research and understand your customer wants and needs. Make sure your website is responsive and engaging, take your time to learn more about some of the best website design trends of 2018. If you are a small business and wish to have a quality website, take a look at these 5 examples of the best customer-centric website designs. As one of the biggest e-commerce company in the world, Amazon is one of best examples of a customer-centric design website because the design revolves around making it easier for consumers to find and purchase products. Through Amazon 1 click approach, customers can easily make purchases and ship directly to the address that has been automatically saved. This concept makes it easier for customers to browse and purchase products. In addition, customers can clearly see product ratings and customer reviews making it better for them to make informed buying decisions. 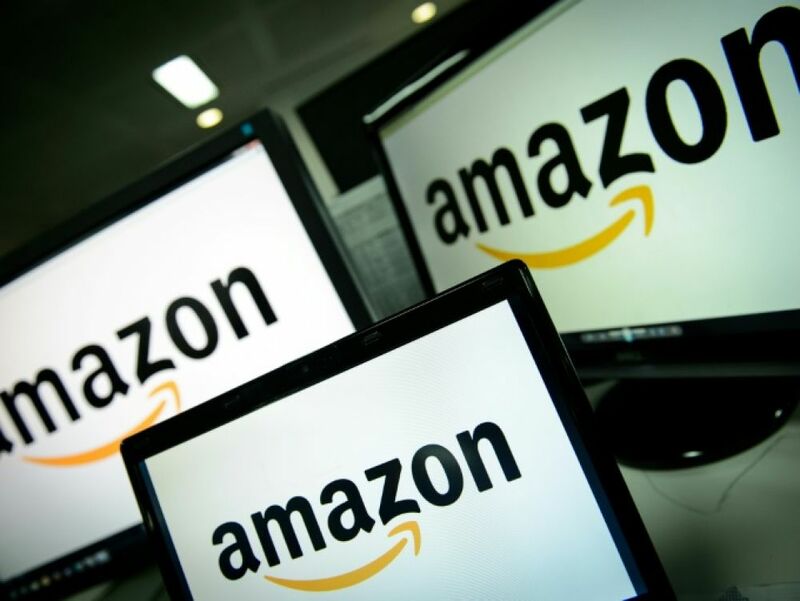 Despite having over 562 million products on the website, Amazon continues to build consumer trust and thrive as a pioneer in e-commerce. As one of the most respected news outlets, BBC strives to provide its audience with fast and reliable information. The website makes it easy for readers to find information based on their interest in a certain category. They can discover news articles and watch videos all through BBC’s main website. While the website is packed with information, the layout makes it easy for readers to concentrate and find the information they need at their fingertip. Apple knows its target audience quite well; therefore, the website reflects its cult of personality as well as present a sleek and modern design. Since Apple’s customers often want to have access to more detailed information, they can easily scroll through the information page of each product and read more about its features through an immersive visual experience. The company has a very sleek and simple design. The white background ensure that the content on TEDx is the main point of focus. Customers can easily find relevant information and get inspired through browsing various TEDx talks. Users can watch videos, discover new conferences and engage with the TEDx community. The website is easy to use and provide all necessary information needed for its targeted audience. Linkedin has evolved over the years especially after being incorporated by Microsoft for $26 billion in 2016. 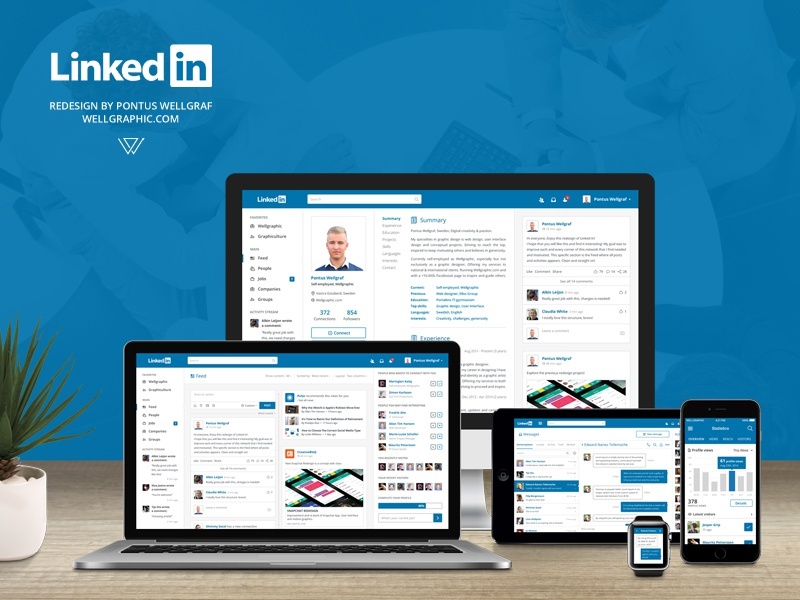 As the world’s largest professional networking platform with over 500 million, Linkedin continue to implement new features such as trending topics, smart replies, improved analytics, native videos, blog articles, personal messaging, and more. These new features allow Linkedin target customers which consist of mainly professionals to easily connect with each other by marketing their products and services. Like everything else, it’s always good to test your products before launching it to the market. Therefore, prior to having a full launch; perhaps you can have a small focus study group to ensure that you are going after the right target audience. Encourage your potential customers to click around the website, see what works and what needs to be changed. Engage your audience through adaptable functionality and user-friendly experience. Just like your business, your website will need constant nurturing and updates; therefore, make sure that you make continuous improvement and avoid design mistakes. Do you still need more inspirations and examples of customer-centric website designs. Check out some more examples here.